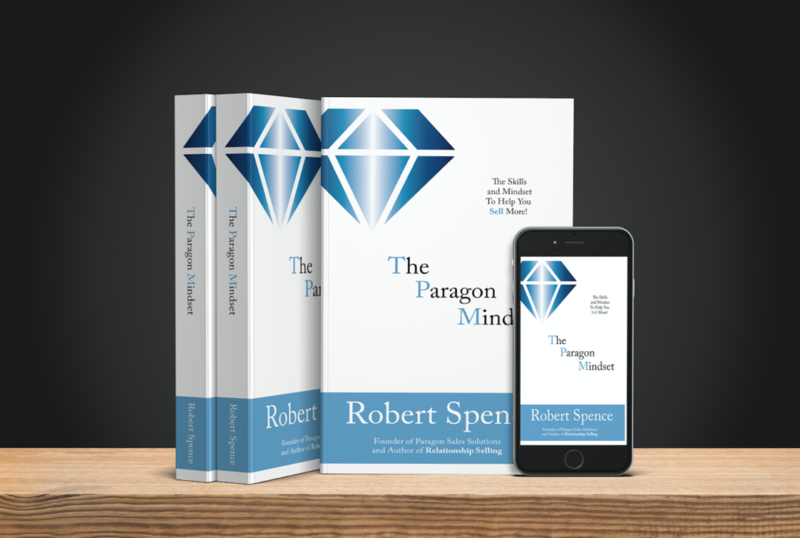 The Paragon Mindset is the best selling sales guide written by Robert Spence. Topping the ‘Sales Books’ charts and reaching the dizzy heights of #6, The Paragon Mindset is the Amazon best selling sales book that you need on your bookshelf! Attitude, belief and mindset are all attributes that separate the average sales people from the elite. Having a strong sales team is what separates a surviving enterprise from a thriving business. No matter your current approach to sales, The Paragon Mindset is the book that will help you to not only sell more, but will also help you to achieve more. Filled with solid advice, techniques and sales boosting skill sets, The Paragon Mindset is the book to help you to increase your sales.